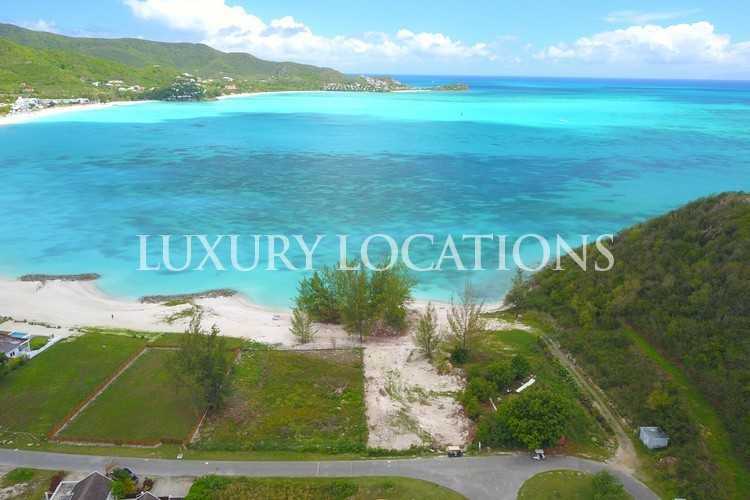 Spectacular views from this fabulous beach plot now up for sale on one of Antigua's prime beaches, South Beach. 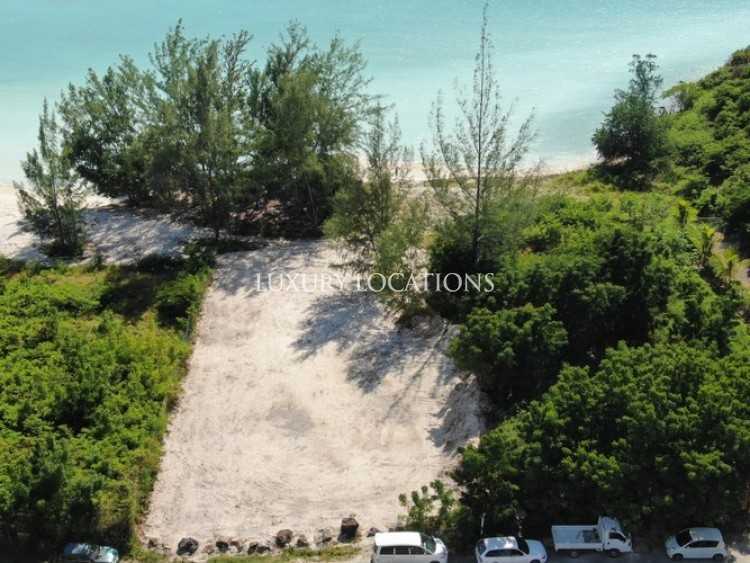 The plot measures approximately 13,000 sq.ft. measuring 25 metres by 50 metres. 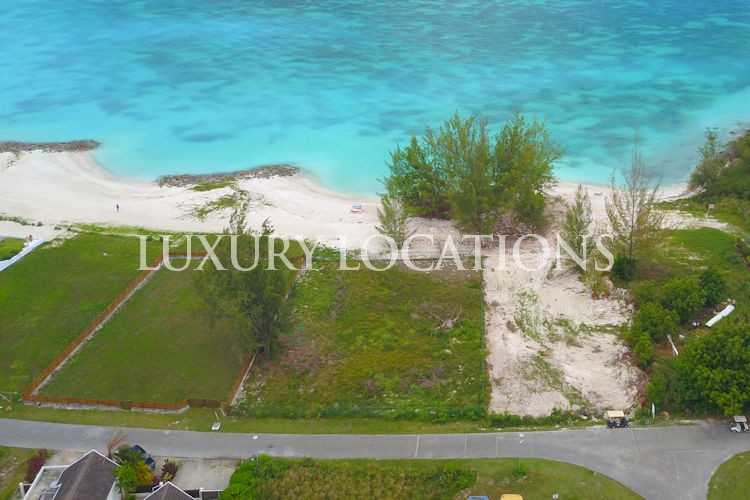 The spectacular villas surrounding this plot vary in size from 5,000 sq.ft. up to around 7,500 sq.ft. on plots of similar sizes. 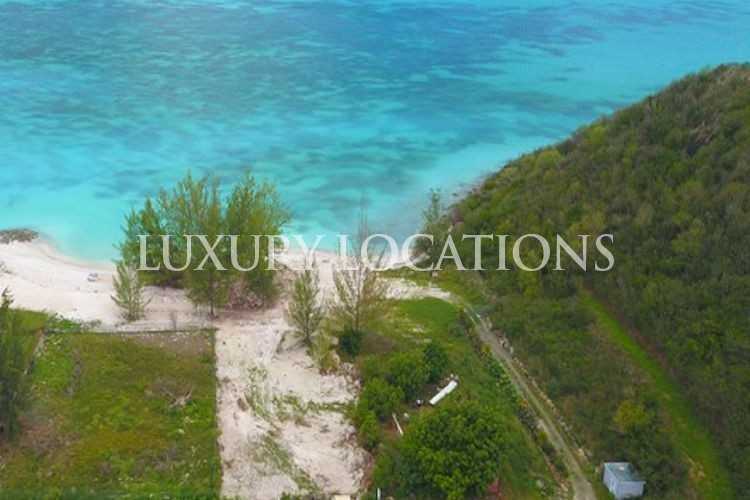 It is therefore possible for you to build a very large dream home to your own specifications with the sounds of the Caribbean Sea lapping up against the white sandy beach just moments away. Architectural plans restrict building height, design and materials used and buildings will require piling. 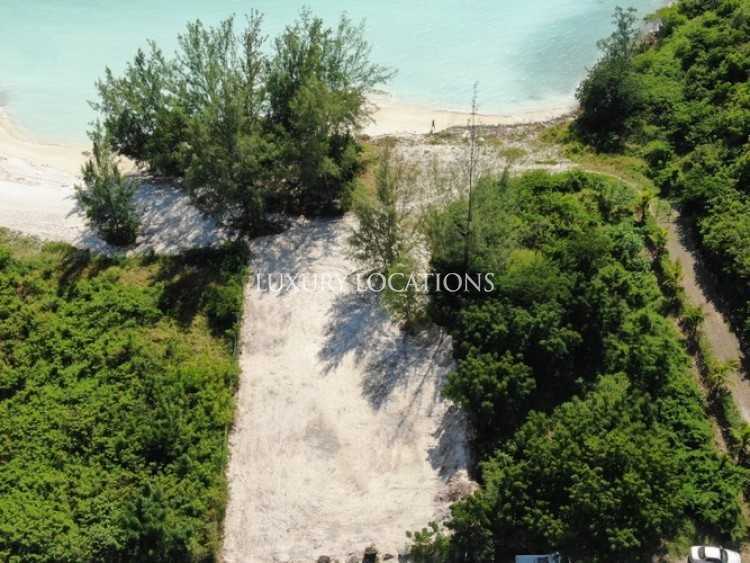 Of course there are several building and architectural services available for such up-market properties in Antigua and Barbuda as well as landscapers to bring your dreams to fruition. Once built there are property managers and villa rental companies that can help you secure a rental income or just maintain your property while you are elsewhere. 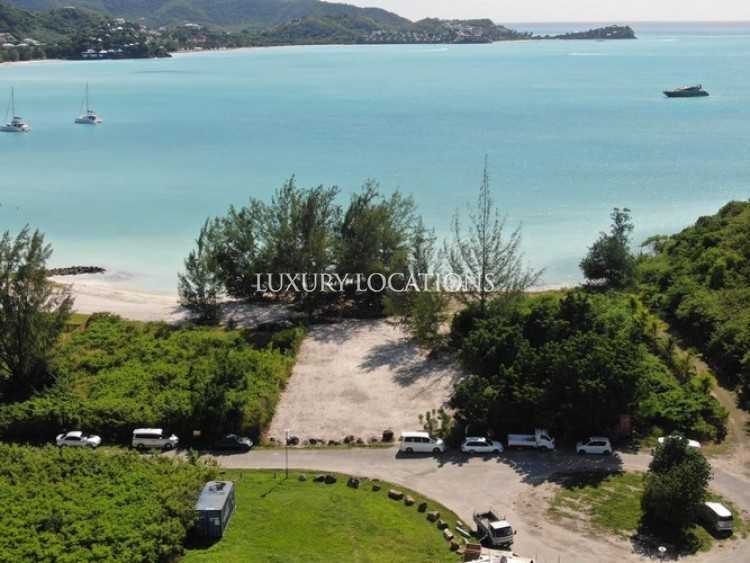 Jolly Harbour Gated Community with its Marina, Golf Course and Beach Resort offer comprehensive amenities and services unequaled by any other resort in Antigua. 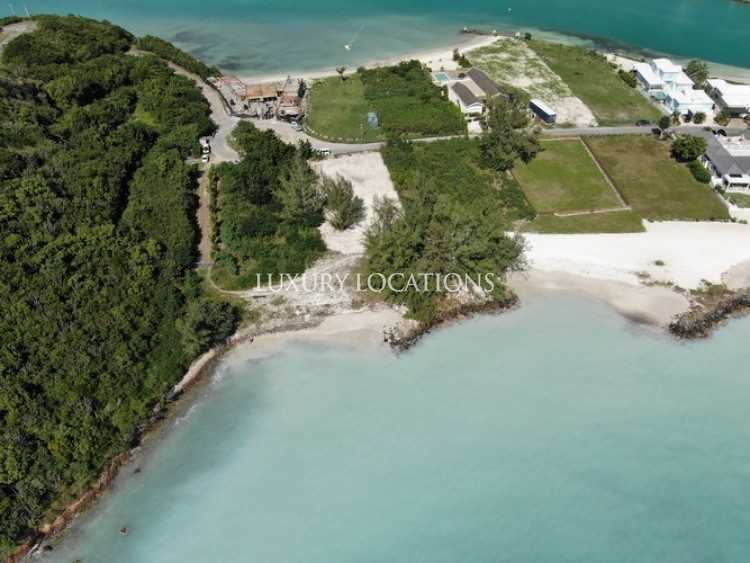 Along with the 18 hole golf course, which offers fine dining, a fully equipped gym, changing rooms and Golf Pro Shop, there is a shopping centre with banks, hairdressers, pharmacy, boutiques, other stores, a large and well stocked Epicurean supermarket, restaurants, bars and an art gallery. 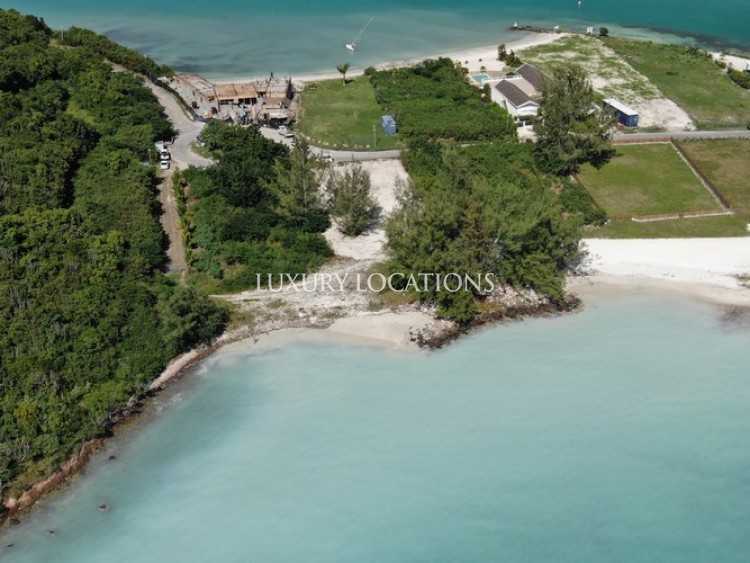 Jolly Harbour and the surrounding areas in the south of Saint Mary have become a hot spot for real estate because of the array of services and amenities that Jolly Harbour has to offer.